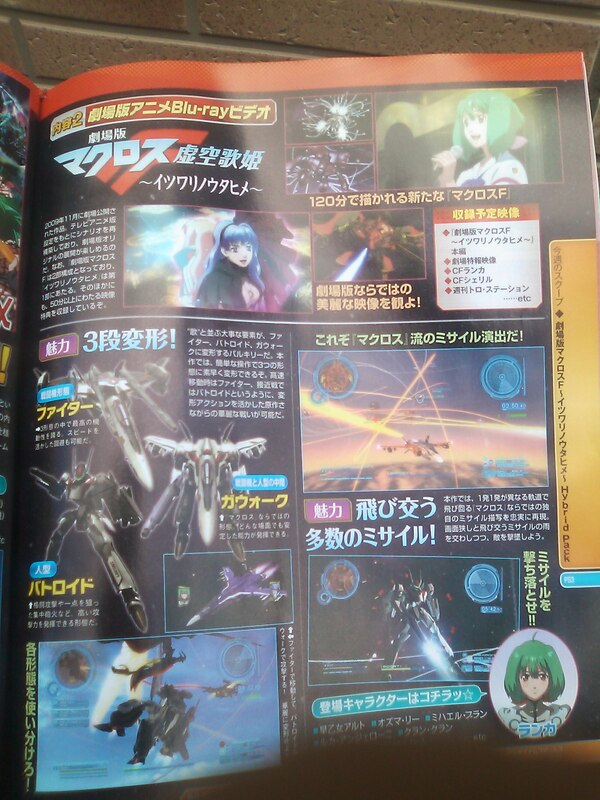 The game features full transformation capabilities for the player’s VF, and likely a variety of other units will be available for the player to choose. Gameplay appears to be similar to the PSP titles, though added buttons on the PS3’s controller might mean extra functions impossible to do on the PSP. 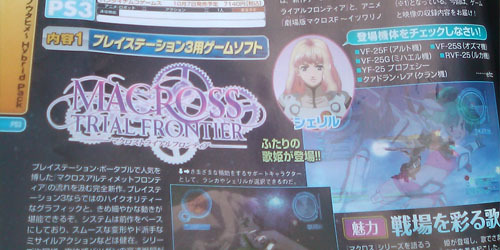 Macross Frontier: Itsuwari no Utahime ~ Hybrid Pack hits Japanese game shelves on October 7, 2010. Seems like the interface is still the same as the one used in the VF-X series and the game adaptation of Macross Plus.